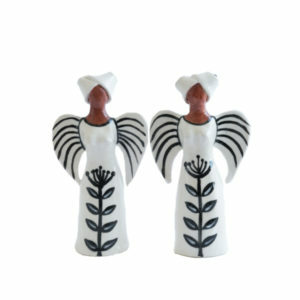 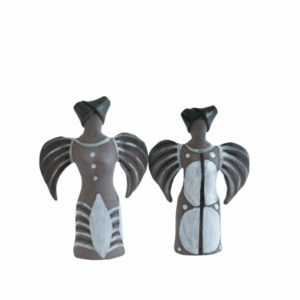 The Standing Angel and the Hanging angel are part of this range which includes the 1 and 2Lady tiny angels and the 1Lady small vase. 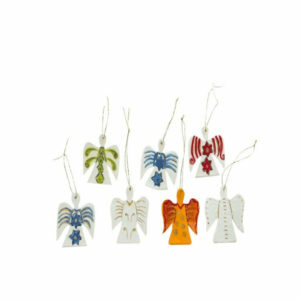 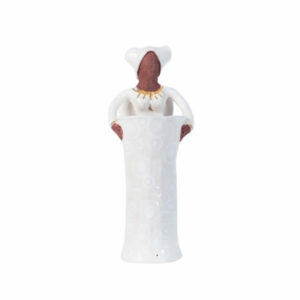 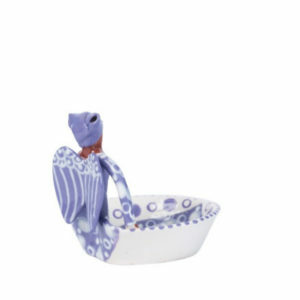 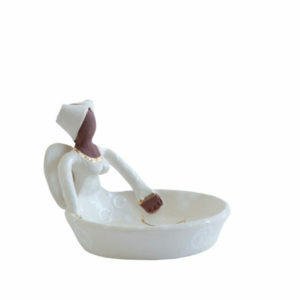 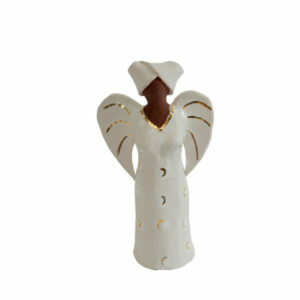 These are perfect for the Christmas table or as a gift for a collector of Angels. 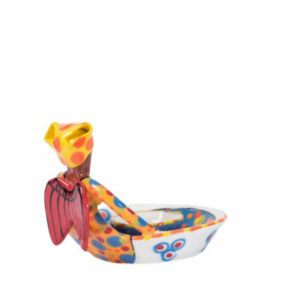 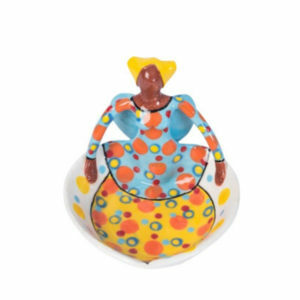 These bowls are most commonly painted in white, some have gold lustre added for extra sparkle and some of the bowls are painted in bright colours.